In any home improvement project, increasing energy efficiency should be a priority. Considering the mugginess of North Texas, it’s imperative to attain year-round comfort. 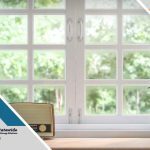 Tackling a window replacement is one of the most cost-effective ways to be energy-efficient. 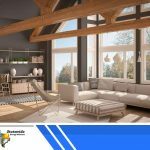 ENERGY STAR®-certified products will add tremendous value to your home’s thermal enclosure system, reduce heat transfer, prevent air leakage and minimize infrared entry. The best part is that the industry has no shortage of high-quality products. The competition among manufacturers is so fierce, each innovates to further elevate the performance of windows. Like energy efficient windows, fiberglass doors are exceptional insulators. They look like genuine wood without the downsides. They typically have an insulated core with fiberglass sheaths to withstand the effects of moisture. They don’t decay and warp, making them highly suitable in humid climates. Contemporary, swinging patio doors can bear the ENERGY STAR® seal, but their sliding counterparts are inherently more energy-saving. The latter consist of staggered panels that interlock at closing, making them more reliable in terms of preventing undesirable drafts. Like most siding products, James Hardie’s is extremely energy-efficient with adequate insulation. What makes them the better choice, though, is their ability to resist the elements. They emulate the look of authentic lumber but weather like stone. They are immune to rot, stand up to extreme conditions, and don’t burst into flames. 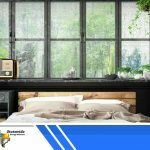 As a result, they can retain their structural integrity with little maintenance, ensuring your wall insulation remains dry and effective. 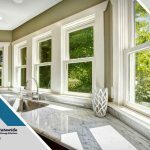 As with custom windows, James Hardie siding products come in a variety of thick and fade-resistant finishes. They’re available in light colors, which generally don’t absorb a lot of the sun’s heat. 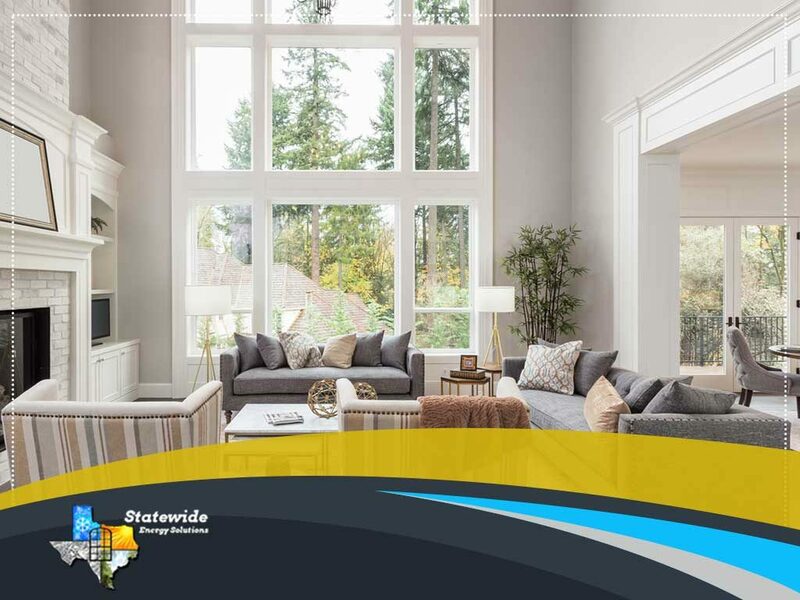 Take your home’s energy efficiency to new heights with Statewide Energy Solutions. 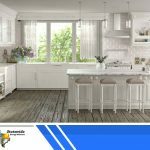 Call us at (214) 302-0557 or (817) 524-4947 now to talk about your home improvement needs and get a free estimate. We serve Plano, Texas and the surrounding TX communities.